Megaworld, the country’s largest developer of integrated urban townships, is opening the P2.2-billion Festive Walk Mall in Iloilo Business Park this April. Covering 90,000 square meters in gross floor area, Festive Walk Mall will have a main mall connected to a mall annex that will also be linked to the 1.1-kilometer Festive Walk Parade via elevated walkways and bridges. Festive Walk Mall will have three levels of world-class shopping, dining, entertainment, leisure and wellness offerings. It will be anchored by its own supermarket, department store, home essentials store, toy store and a food hall. The mall will also have seven state-of-the-art cinemas, which include Dolby Atmos cinemas that offer complete surround sound technology. Megaworld's first full-scale lifestyle mall in the Visayas will also have three main activity and event centers: the indoor atrium, the outdoor covered event area and the outdoor open-air activity center. A children’s playground will also be located at the mall’s ground level. “We are excited to bring our lifestyle malls concept to Iloilo – our first outside of Luzon. This full-scale mall will further expand our offerings in Iloilo Business Park as it matures as a township. 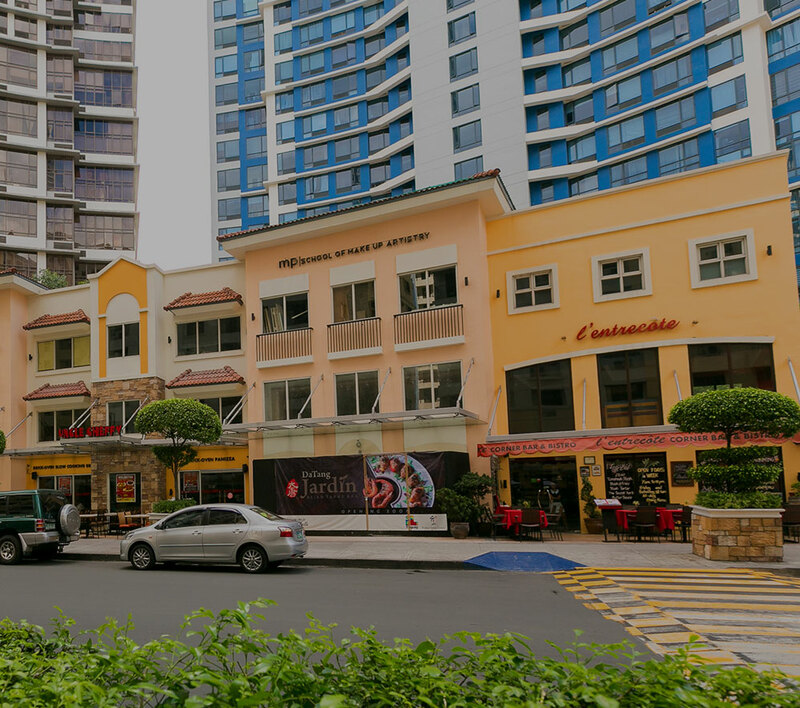 The mall will also be able to generate around 3,500 jobs in retail, food, transport and mall operations,” says Kevin L. Tan, senior vice president and head of Megaworld Lifestyle Malls. “Our idea is to seamlessly connect the main mall, the annex, Festive Walk Parade and the multi-level parking facility so that everything will be walkable,” explains Tan. Designed with modern aesthetics that strongly evoke the country’s tropical influence, the mall will have some green and sustainable design features that include day-lighting and sun-shading facilities and fresh indoor greeneries. Megaworld’s 72-hectare Iloilo Business Park is Iloilo City’s rising central business district that is home to two of the city’s first-class hotels, Richmonde Hotel Iloilo and the soon-to-open Marriott Courtyard; state-of-the-art BPO office towers; residential condominium towers and an expansive commercial and finance district.